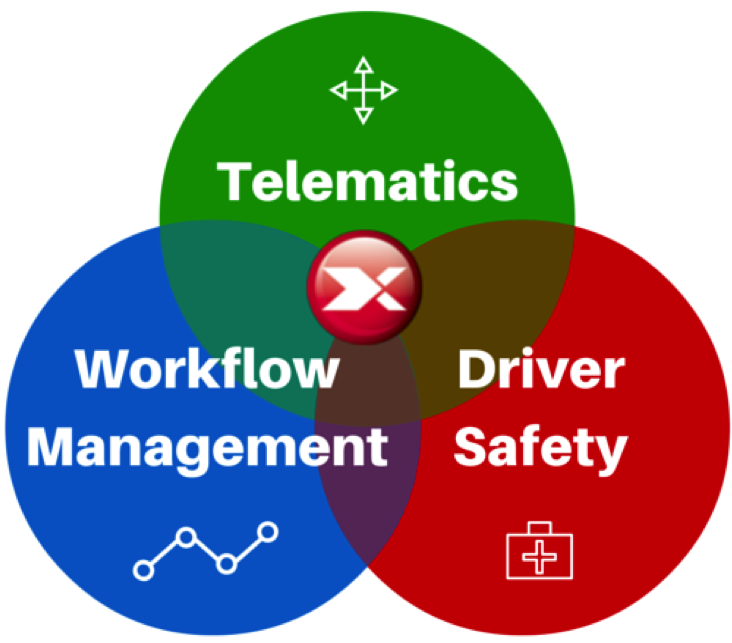 Our mobile software solutions help to deliver benefits within the Road Safety and Mobile Workforce market. 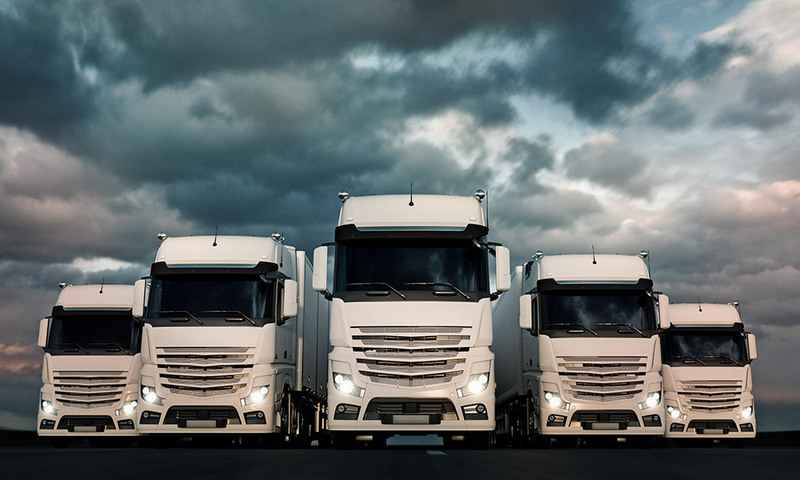 With ROMEX solutions, fleet managers and such business owners can achieve increased management insight and operational control of their drivers and vehicles, and in the current climate and threat of terror, companies are becoming more aware of how important is to know where their people are and not just their vehicles. Your employees are your most valuable asset and we want to help protect them with you. We enable your business to measure the unmeasurable and manage the unmanageable, whilst maximise safety for your drivers behind the wheel. Our Driver Distraction Prevention is an application that can easily be downloaded onto your smartphone within minutes, encouraging and improving safer driving for your employees by managing driver distractions including speeding, fatigue and mobile usage. With 9 Million drivers admitting to using their phones behind the wheel, and 1 person every 7 minutes being caught using their phone whilst driving, the Duty of Care on you as employers is even greater. Do you sign off your employees’ mobile phone expenses and therefore aware of when a mobile is being used? Did you know it is an offence of ‘causing or permitting’ a driver to use a hand-held phone whilst driving, and can be applied to employers who will be found guilty if they require or permit their staff who drive for work to use their mobile whilst driving. Drivers who kill someone whilst driving and using a mobile phone will now be charged with manslaughter and the company face litigation of an uncapped fine based on % of turnover. Our application allows real time monitoring and notifications in addition to the data analysis that we provide, enabling you to collect the ‘right’ information and ensure Risk Management of both your vehicles and employees, supporting your corporate and social responsibilities and duty of care. ROMEX web and mobile based applications have been developed so managers and business owners can achieve increased management insight and operational control of their employees whilst on-site or out on the road. 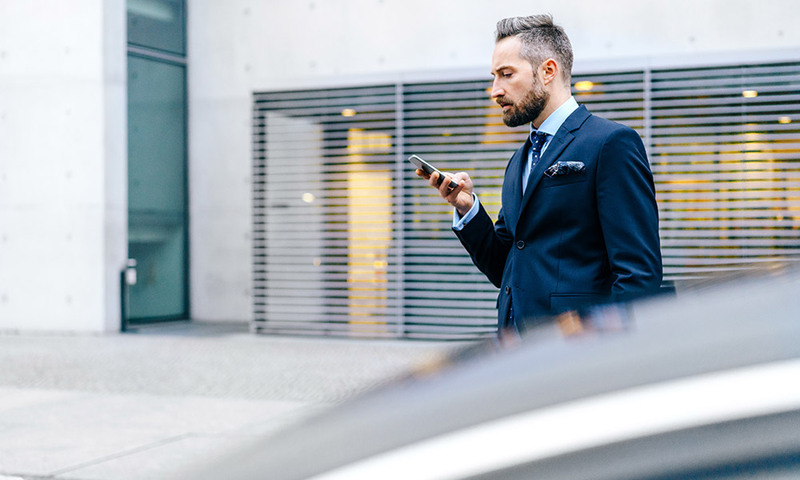 Our solutions ensure managers have the ability to locate their staff’s whereabouts in real time whether they are on foot or in a vehicle, as well as maximising their safety whilst on-site with the ability to control mobile phone usage and Geo-fence locations. Your employees are your most valuable assets, and if they are working on their own outside of an office environment their vulnerability is increased. In the current climate and threat of terror, companies are becoming more aware of how important is to know where their people are and not just their vehicles. ROMEX’s smartphone application, Lone Worker Alarm, ensures managers and such business owners have the ability to locate their staff’s whereabouts in real time whether they are on foot or in a vehicle and, should it be necessary, Geofence areas that they should avoid or not enter due to safety concerns. 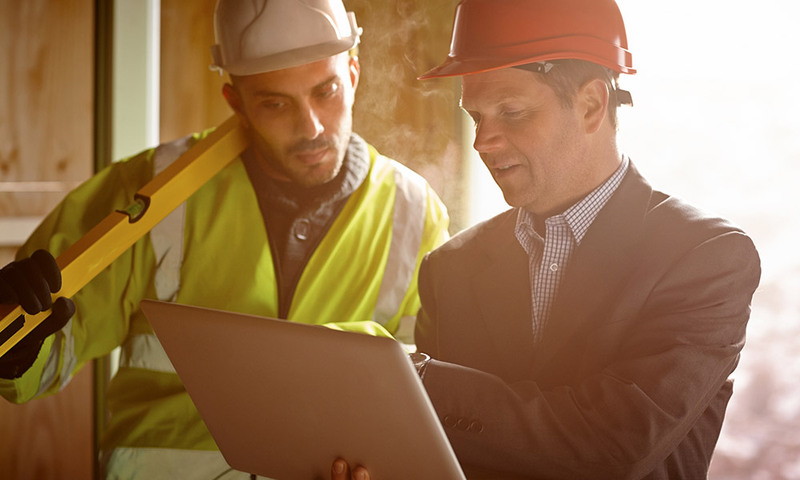 Our easy to install application sends your lone worker an alert via a voice call at pre-set intervals according to the personal risk assessment results. Should the lone worker not respond within the designated time, an automatic ‘Yellow Alert’ is triggered, if no response is received on reminder a ‘Red Alert’ is generated and the location details will be generated on the web portal as well as an audible message, SMS and/or email sent to the relevant contact.